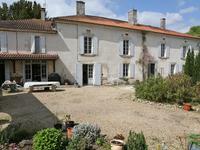 Four bedroom farm house in need of refreshing, with well, land and woodland. 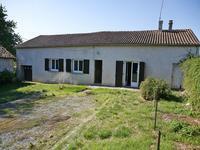 This old farmhouse needs refreshing, with one bedroom and the kitchen needing renovation to . . .
A RARE FIND. Totally private small estate set at the end of a lane, comprising of a 3 . . .
Delightful two bedroomed home with sweet garden and barn. Edge of pretty village. This single storey house is situated down a little quiet lane, and is a short walk of about . . . 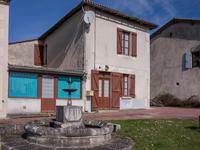 Stunning maison de maitre partially renovated with huge potential near Verteillac. 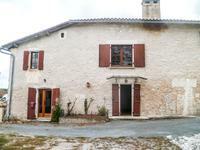 Classic stone property set in grounds of almost 2 hectares. Quiet countryside . . . 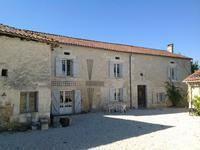 In a quiet hamlet near to Champagne et Fontaines in the Dordogne, is this spacious stone . 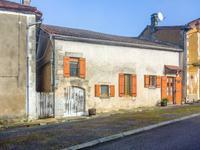 . .
Former schoolhouse tastefully renovated to a high standard in Champagnes et Fontaine, Dordogne. 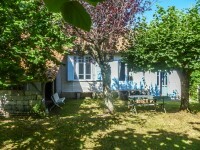 Currently this property has 2 bedrooms but has the potential for more if needed. The house . . . 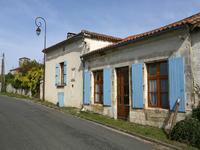 This interesting 18th-century family home and village store, close to the popular tourist . . . 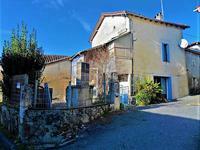 This 3 double bedroom house in the centre of a lovely hamlet close to Verteillac and . . . Stunning Holiday Home of the Highest Quality! This superbly presented property is one of eight high end holiday homes in a beautiful . 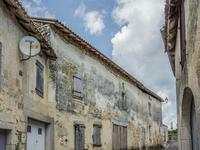 . .
Two stone houses, for complete renovation project, in small village. First house is to be totally renovated. one room downstairs and 3 rooms upstairs. and one . . . 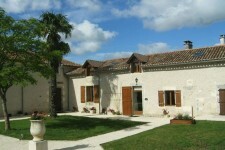 Beautifully Restored Property with Superb Gite, Pool and Gardens. A super setting for this quality property. The main house has been lovingly restored by a . . .
Set in a plot of 1.5 hectares leading down to a small stream. Ideal project property with a 3 . . .